Great country lot in Greenville! Lot is located next to W1383 Buman Way. Hwy 15 to South on Hwy 76. West on School Rd. N to Buman Way. 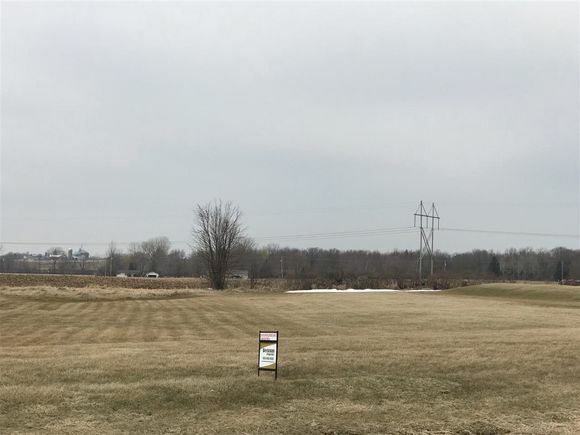 The details on BUMAN WAY: This land located in Greenville, WI 54942 is currently for sale for $54,900. BUMAN WAY is a – square foot land with – beds and – baths that has been on Estately for 377 days. This land is in the attendance area of Greenville Middle School, Greenville Elementary School, and Hortonville High School. Listing Courtesy of: WIREX_RANW and Beckman Properties.